Nick is a great resource for all things computer and internet. I have attended many of Nick’s Digital Gunslingers meetup groups and he consistently shares current information that I can go home and put to use. Nick educates and entertains at the same time. I always look forward to the next trend, development or just plain “cool thing” that Nick will share with us. 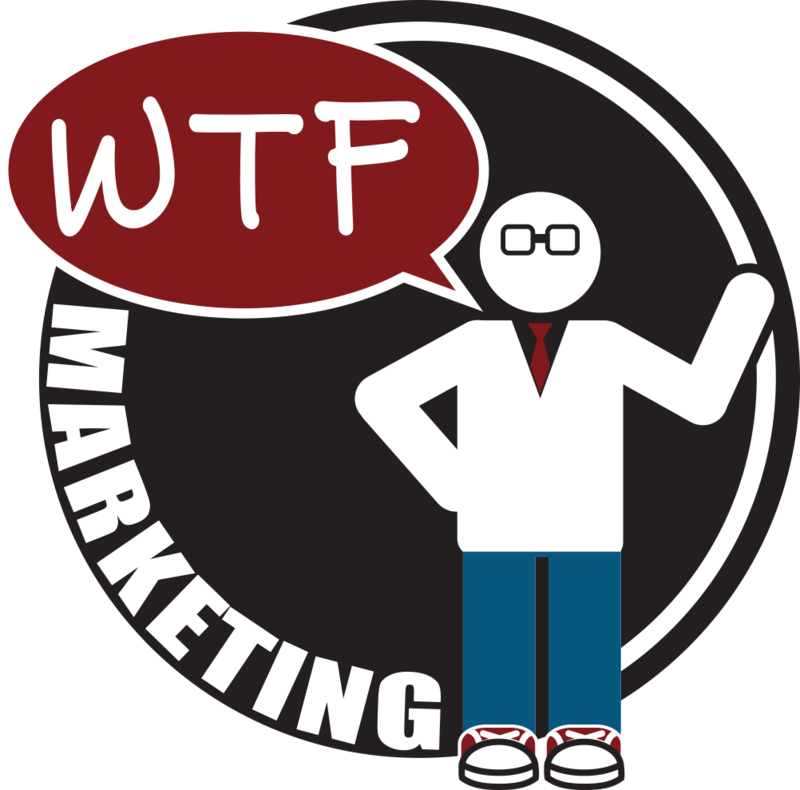 Nick and the team at WTF Marketing coded and designed a truly awesome website for us. They built a custom WordPress theme from scratch and gave us precisely the look we were after. The mobile version of the site is fully responsive, we’ve received tons of compliments already. I know next to nothing about coding a website. Fortunately, Nick knows all. His knowledge of e-commerce, web design, SEO, and marketing was invaluable. Really fun guy to work with too. Nick is high on my list of people to be sure and keep around. He has been instrumental in spreading the word about Cohere via social media. Nick gets community and social media and is the coolest career helper I’ve ever met.